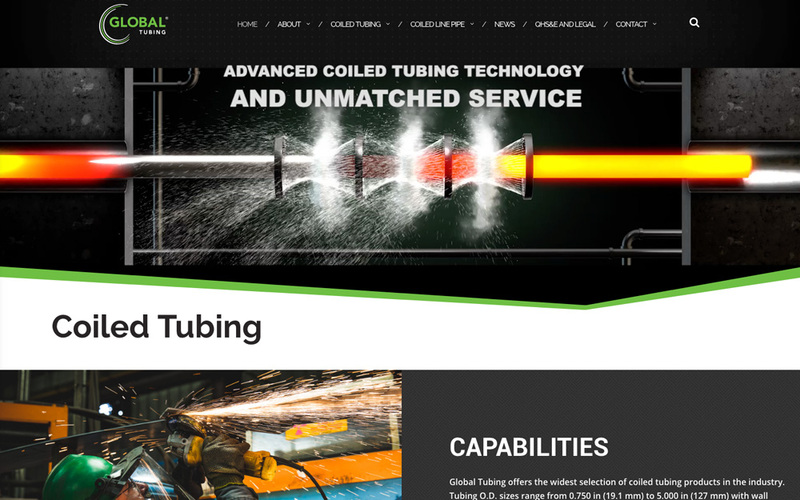 Global Tubing is one of the worlds leading suppliers of coiled tubing and coiled line pipe. 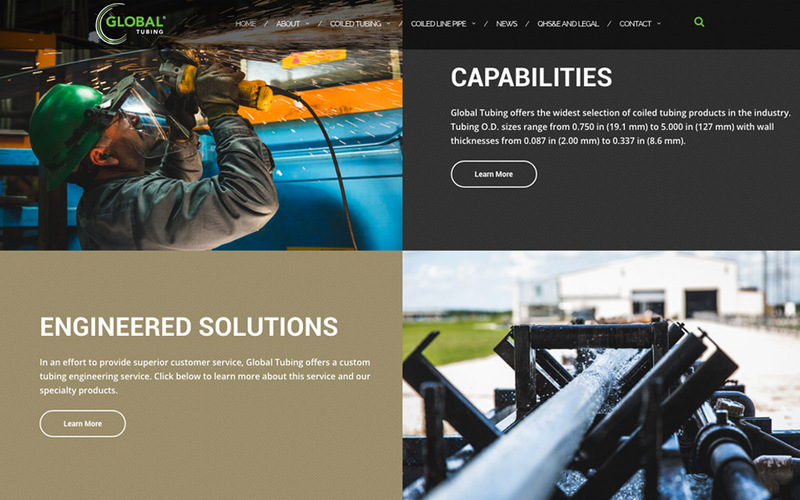 We were honored to work with Global Tubing and Paige PR to bring their site design to life with an easily maintained content management system, a responsive framework and updated features such as background video. In addition to developing the new site, our team is now managing SEO and PPC campaigns. Ready To Take The Next Step? Contact Apache Interactive To Learn More. We are ready to take your online presence to the next level. Contact us today for a free consultation. Will Inbound Marketing Replace Your Sales Team?